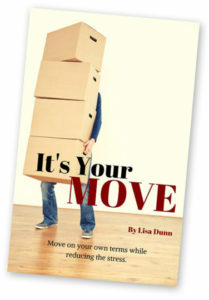 Get your FREE copy of "It's Your Move!" This manual contains tips we've learned from working with older adults for over 50 years. We know it will be a helpful resource for you!